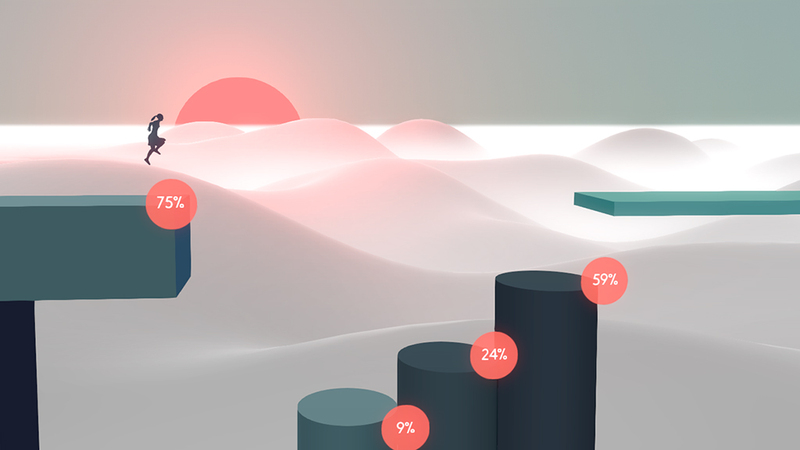 Metrico+ is an input-driven game in a world of infographics. 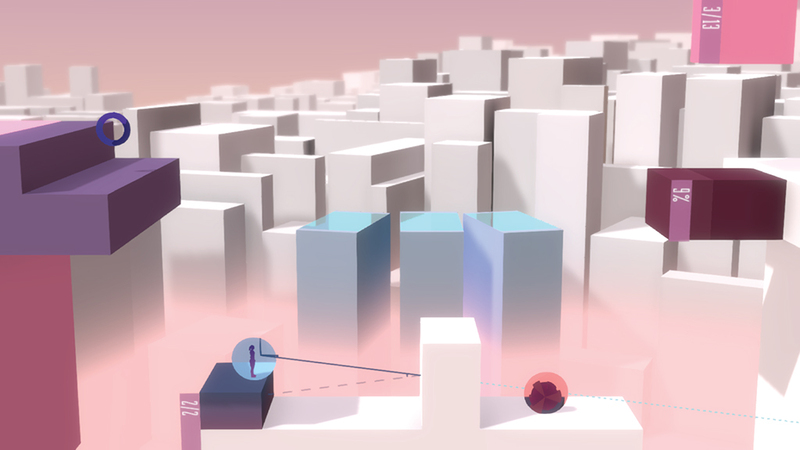 Metrico+ features 6 unique worlds to explore with distinct challenges, mechanics, looks and sounds. Bar charts, line diagrams and pie charts react to what the player is doing. 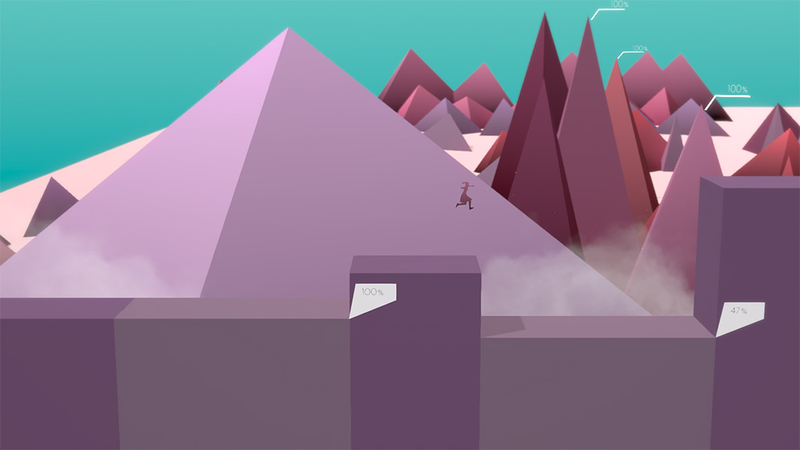 The player has to rethink all he knows in order to solve all the puzzles and explore every part of the world that is Metrico. 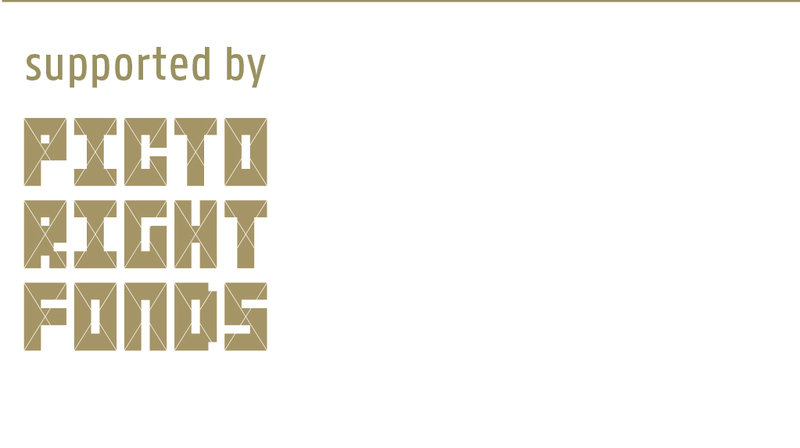 Digital Dreams is an indie game studio with a background in triple-A game development. Founded by game designer and artist Geert Nellen, programmer Thijmen Bink and level designer Roy van de Mortel, Digital Dreams strives to contribute meaningful and enriching experiences that push the boundaries of interactive entertainment.